IN LOS ANGELES IN THE 1970s, a mother told her son stories of a faraway place: one with trout-filled streams and sweeping prairies rimmed by mountains; where cowboys are real and the air is so pure and clean you’d drink it if you could. That boy grew up fed by his mother’s memories, which in turn nourished his dreams. It took 30-some years for Jason to visit Montana — the land of his mother’s stories and of her childhood — but when he did, with his wife, Ellen, he fell hard in love. “We visited all the places Mom talked about,” Jason said. “Then, one day, we drove to Red Lodge for lunch. Mom loved Red Lodge. As it turns out, we loved it too.” So much so that after their lunch, the couple walked into a real estate office to tour properties. 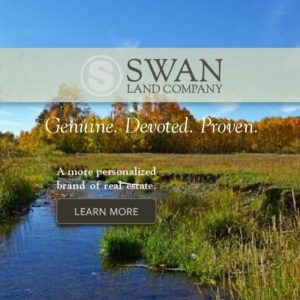 By the day’s end, they had purchased an 8-acre lot a few miles south and west of town. “And off we went,” said Jason. “I wanted to build a house for Mom, as a gift for being the kind of mother she was,” Jason added. 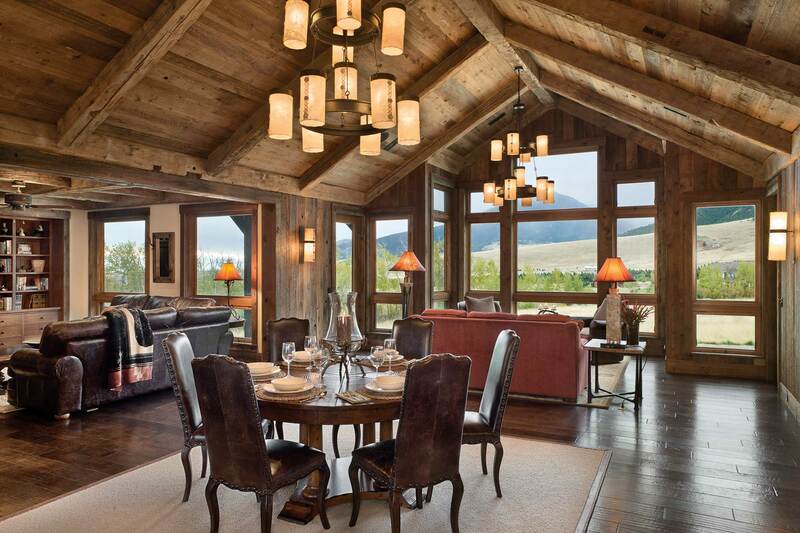 So he and Ellen invited his mother, Diane, and his stepfather, Sandy, to help them design a Montana getaway for the four of them and their extended family. The result is stunning. 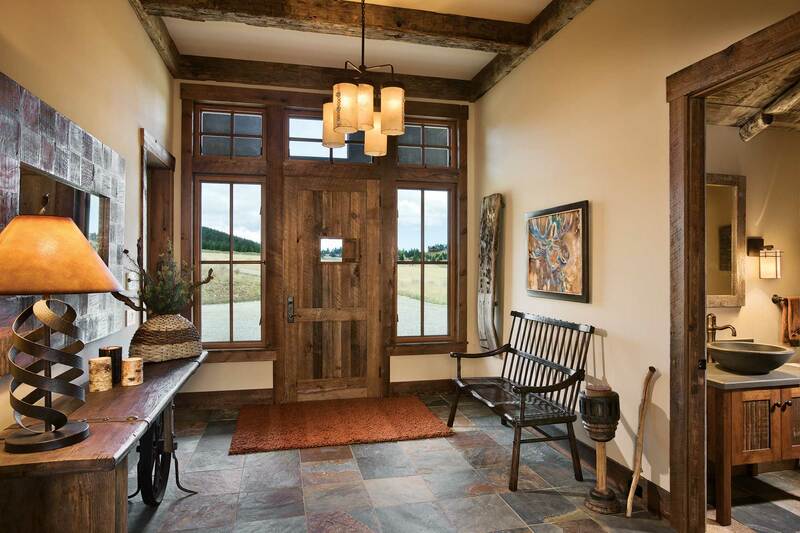 The home was completed just a few years ago, but with its sweeping porch, its hitching posts, and faux-barn garage covered in antique barn wood, it fits this rugged Western landscape like few new structures do. The home’s Western vernacular is no coincidence. Early on in the design process, Sandy, who works in the film and television industry, found archival photos of the Cartwright house from “Bonanza,” the NBC television Western series that ran from 1959 to 1973. Beyond the hitching posts and long, deep porch, the Red Lodge residence shares other similarities with the Cartwright house: mainly, a warm, comfortable atmosphere designed to accommodate an extended family. “Each couple wanted some autonomy,” Porth explained, “but they also wanted to feel connected.” Accordingly, the two master suites sit on opposite ends of the house. Jason and Ellen have a daughter, and their end includes her bedroom and an additional bedroom for guests. At the home’s heart, between the two master areas, a large common space includes the kitchen, dining area, and two living areas, all open to one another. The effect is an airy, light-filled great room with stunning views of the confluence of the prairies and the Absaroka-Beartooth Mountains to the east, south, and west. With its leather-finished, black-granite countertop and its lazy Susan, handy for holding appetizers and snacks, the kitchen island is a popular gathering spot. “Because it’s a semicircle, it facilitates conversation,” Porth said. Other features in the kitchen include an office nook and — Diane’s touch — a two-basin farmhouse sink from England. Both couples agreed they wanted the house to be as ecologically sustainable as possible. To this end, they incorporated many reclaimed materials into the design. Except for the cabinets, all of the interior wood, including the beams, is from repurposed lumber sourced and milled by Montana Reclaimed Lumber in Gallatin Gateway. To make the house as energy efficient as possible, Porth and Kyro installed high-performance windows and insulated the exterior walls with polyurethane foam. A high-efficiency boiler warms the in-floor radiant heating system. The home’s south-facing windows collect passive solar heat. Repurposed corrugated roofing appears on the bathroom cabinets, range hood, and kitchen island. A rainwater collection system provides irrigation for landscaping. Everyone’s favorite reclaimed item found a place in the powder room off the entryway. The home is located on land that was once part of the Elk’s Club golf course. At the edge of the family’s lot stood an outhouse for the golfers. The group wanted to use the structure, somehow, but it was dilapidated. With time, they decided to dismantle it and bring it inside. Today, it provides paneling for the powder room, with its decades-old graffiti — mementos from a bygone era — adding a bit of whimsy and humor. The four also agreed to use as much local talent as possible in the home’s planning and construction. They began with Porth and Kyro, and then hired Alison Michelotti of Billings, Montana, to lead the interior design. 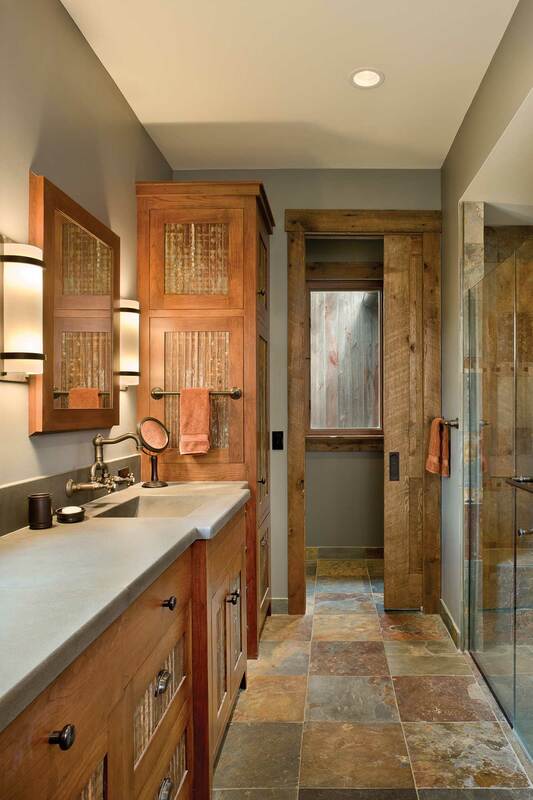 James McGregor of Red Lodge produced the bathrooms’ concrete sinks and countertops. Brian Hunsberger, a Red Lodge stonemason, built the fireplace and completed the stonework on the exterior. Jason praised the whole team for their vision and craftsmanship. The rest of the story is bittersweet. 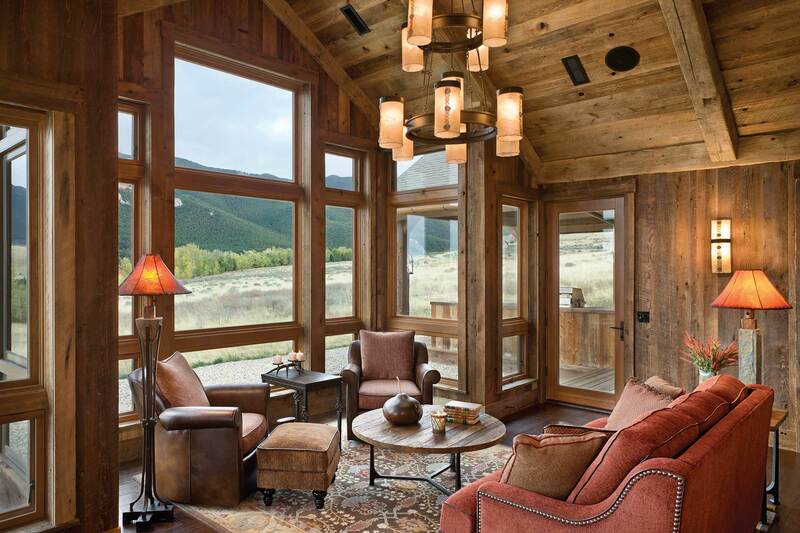 Diane, whose love for Montana provided the inspiration for the home’s creation, was diagnosed with cancer partway through the design process. She died in August of 2014. “Her life ended where it began,” Jason said. 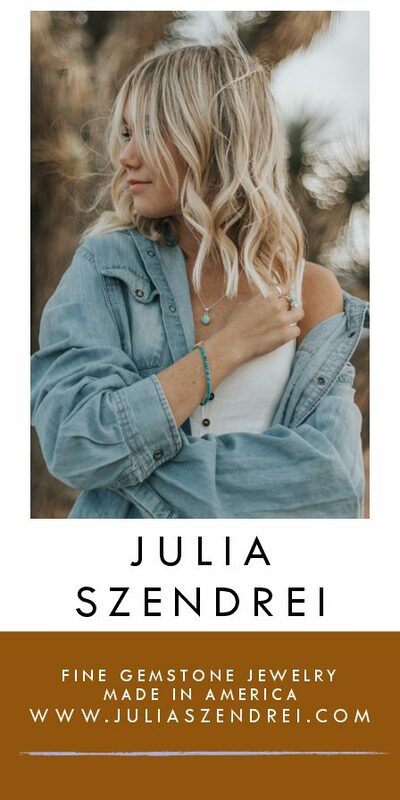 “Thankfully, she had time to enjoy her Montana home.” And with every visit to it, Jason and his family feel her embrace: in her design touches, certainly, but also in their memories of the joy she felt being there, in the place on earth she loved the most. The great room includes the kitchen, dining area, and two living areas with spaces to watch television or just take in the view. Interior designer Alison Michelotti of Billings sourced many of the home’s furnishings from the Red Lodge-based design firm Kibler & Kirch. The home’s furnishings — a mix of Western and traditional — give it a sense of history and place. As do recycled timbers combined with colors that mirror the surrounding landscape. 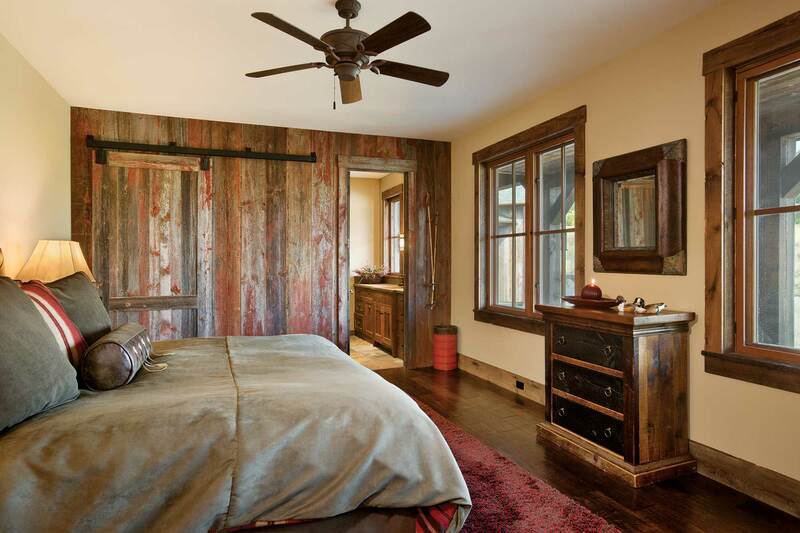 In the guest room, repurposed barn wood and a sliding barn door continue the dwelling’s Western theme. Little touches, like the speakeasy door in the main entry and the outhouse-inspired bathroom to the foyer’s right, add a bit of whimsy and humor to the home’s elegance. Because the residence was commissioned by two couples, the design required two master suites. 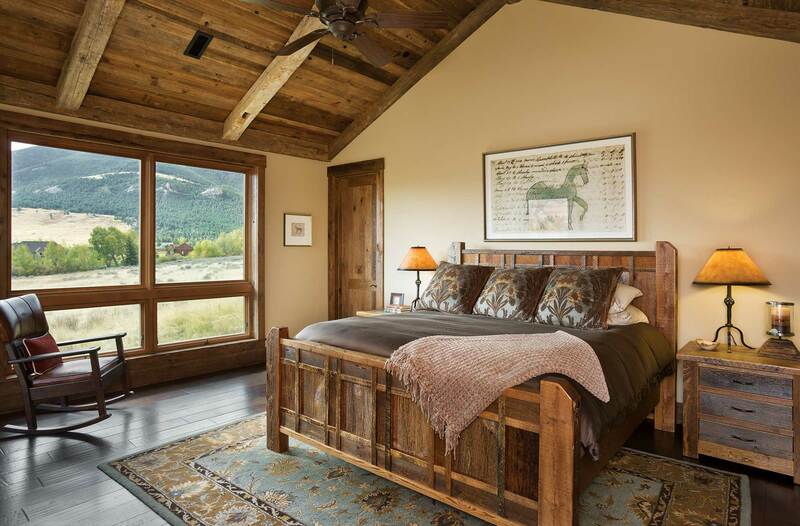 This master bedroom, on the house’s east end, offers sweeping views of the Absaroka-Beartooth Mountains. In the bathrooms, zero-threshold showers and linear drains provide convenience while repurposed corrugated roofing adds a rustic touch. Throughout the home, in-floor radiant heat makes life cozy. 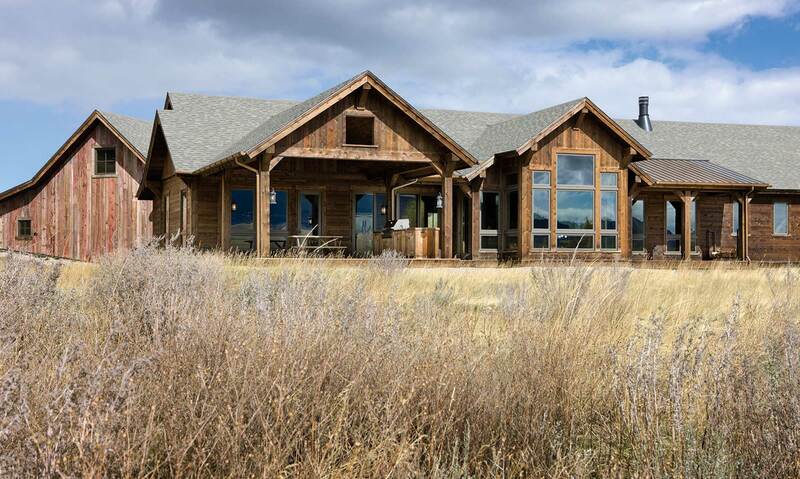 With the home’s expansive windows and south-facing orientation, passive solar gain is maximized — as are views of the stunning country to the south, east, and west of Red Lodge. In the shape of a semicircle, the kitchen island is topped with a lazy Susan. It’s the perfect place, the family agrees, to gather over appetizers and meals.